British & Irish Lions Captain Sam Warburton has been ruled out the final test match of the series in Sydney on Saturday. The Wallabies won the second test on Saturday by recording a 16-15 win over the Lions in Melbourne to set up a series decider at the weekend. 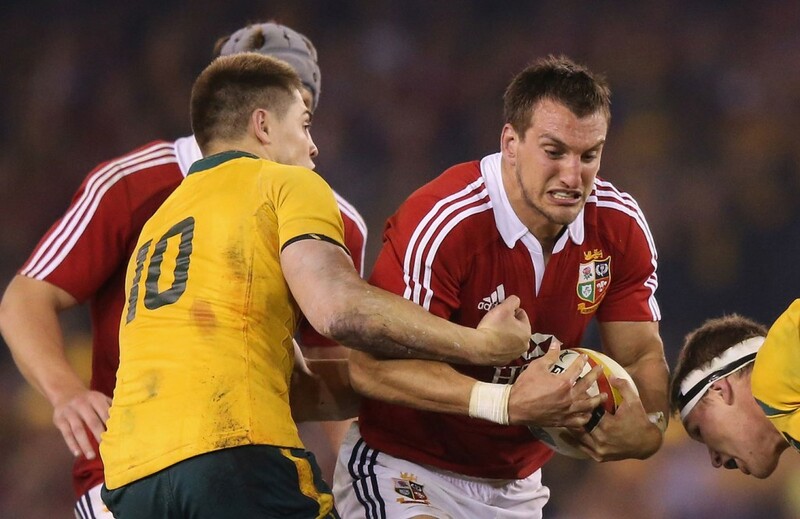 Warburton was helped from the field in the 65th minute of the second test with the Lions at that point leading 9-15. With the captain off the field, the Lions lacked an real openside at the breakdown and crucially, the Wallabies match winning score came in the final five minutes after sustained pressure on the Lions defence, in which Warburton had been key. 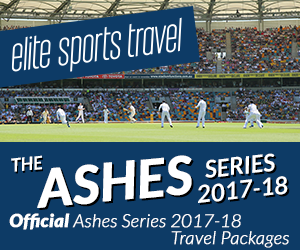 Although the team travelled to Noosa in Queensland for a bit of relaxation ahead of the build up to the second test, Warburton remained behind in Melbourne to have a scan on his hamstring on Monday to assess the extent of the damage. Unfortunately the scan revealed a significant tear which will keep him out of the deciding test. He will remain with the tour party for the rest of the tour. Ireland skipper Brian O’Driscoll is likely to lead the side in Warburton’s absence, in what is likely to be his final British & Irish Lions test.